So, you want to feng shui your home. It’s an ambition held by many, but comprehensively understood by few. To begin: What does “feng shui” even mean? There’s a plethora of information on Feng Shui, some of it inconsistent. However, there are some basic principles that regularly appear across most Feng Shui guides, and we decided to break it down to the essentials. Go forth, and balance your home! Most Feng Shui guides at least partially root the concept in the Bagua: “A map,” according to a realestate.com.au article, “that lays out the nine separate areas of energy and intention in Feng Shui.” In fact, the second chapter of Cho’s book is dedicated entirely to the map, which breaks down eight life components that can be reflected in the home: Abundance, recognition, relationships, new beginnings, health, completion, knowledge, path in life, and benefactors. 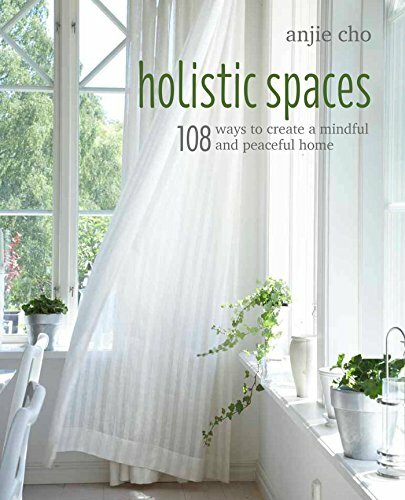 Each of these factors, she explains, can be reflected and cultivated in respective areas of the home; for example, “What is going on in the Abundance areas of your home,” she writes, “particularly in your bedroom and office?